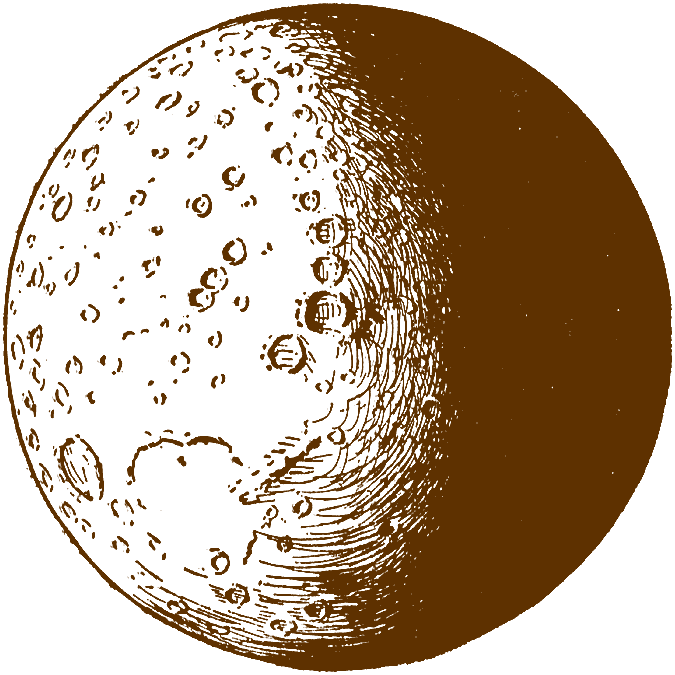 The brown side of the moon. But still, I needed to be fed. And offered me a spoon. And thanked my swampy friend. But first I’d need to find some bread. My hunger to an end. Me over to her shop. The chance to take a bite. And went back home to go to bed. Don’t eat on Wednesday night. 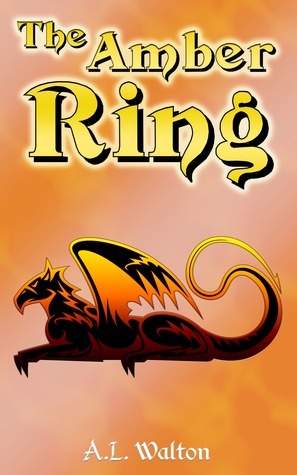 After some technical difficulties, the drawing for The Amber Ring is back up. Enter below for a chance to win a free signed copy!